Chester A. Arthur (1830-1886) the 21st U.S. President. 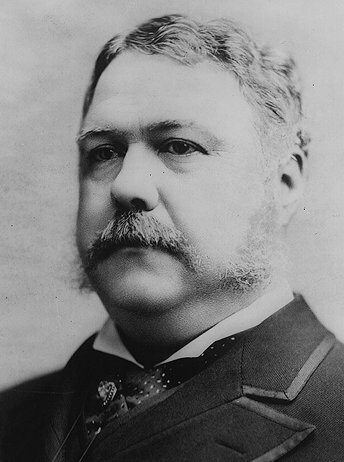 He became president following the assassination of James A. Garfield. President Arthur served from September 20, 1881 to March 3, 1885, but was not nominated by the Republican Party for a second term.